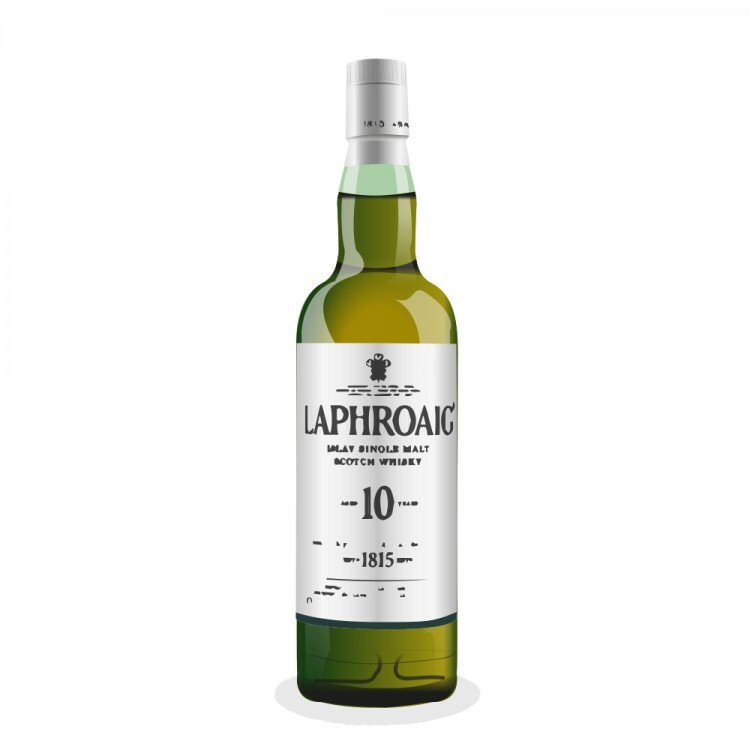 Nose: Big peat and smoke, rich iodine, salt, seaweed, the distinct smell of a first aid box and bandades, some toffee and slight fruit like sweetness. Palate: Salty seaweed like, rich iodine followed by a large serving of peat and smoke, savoury spices, chilli, black pepper. Finish: A little weak, dry savoury taste, peat and smoke, plasters, medicinal taste and iodine. Quite different from the other Islay peat bomb distillery Ardbeg, truth be told I much prefer the Ardbeg 10 to this, the shortest way I can think to compare is the Ardbeg 10 is creamy, buttery sweet and peaty whereas the Laphroig is more iodine, medicinal, plasters, seaweed like and peaty. Just a preference of mine, I have friends who enjoyed this bottle much more then I did. 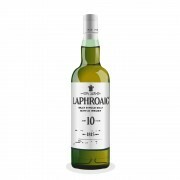 Laphroaig 10 Year Old Ready to Cowboy Up?